KINGSWAY BOXING | GGG vs. Canelo: Fight Of The Decade? By Gavin Howie: The September 16 super fight between Gennady ‘GGG’ Golovkin and Saul ‘Canelo’ Alvarez is around the corner and the odds between the 2 fighters are getting closer and closer. It is not a common thing for a fighter to move up in weight to take on, and defeat a unified champion. Even more difficult when that challenge is against such a dominant and experienced middleweight in GGG. When you look at each of the fighter’s toughest fights, Canelo could perhaps have a few more loses on his record than he has. The Erislandy Lara, and Austin Trout fights were very close decisions. Golovkin’s most difficult fights most people say were his most recent encounters with Kell Brook, and Danny Jacobs. Yes, he did not look his usual self, but still won both fights, still showed he has the power to hurt and got the wins. I believe his performances have dropped slightly in his past 2 fights, are due to him being frustrated at not getting his big fight against Canelo, after so many let downs over the years. 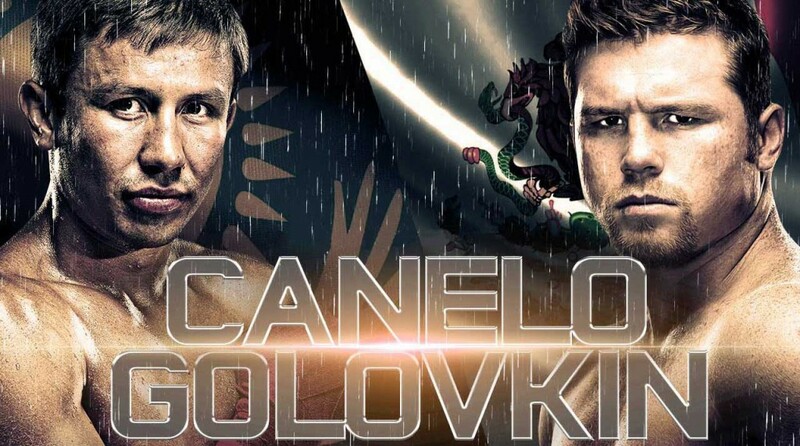 Canelo vs GGG – Online PPV Promo from Golden Boy Digital on Vimeo. These fighters leave little to the imagination in terms of how they fight. Canelo likes to fight in bursts with quick combos and looking to counter. He also struggles to fight for the full 3 minutes of every round. Golovkin likes to come forward, doesn’t mind taking a punch or 2 so he can land his own, and is relentless for the full 3 minutes of each round. The only time Golovkin has swayed from this usual strategy is when he is aware his opponent is a notable heavy hitter. His recent fights against David Lemieux and Jacobs are testament to this, where he will instead use his ring craft and boxing skill, and utilize his jab to take control of the fight that way. Still he has the same energy for the full 3 minutes of every round and can carry his power late. The stoppage of Martin Murray in round 11 shows he still has that power late on if needed.